Saturday morning turned out to be social-media-free for a number of Facebook and Instagram users, albeit involuntarily. Some people reported difficulties accessing the two social platforms beginning at about 9 a.m. ET, according to Down Detector, a site that tracks real-time outages and other online issues. 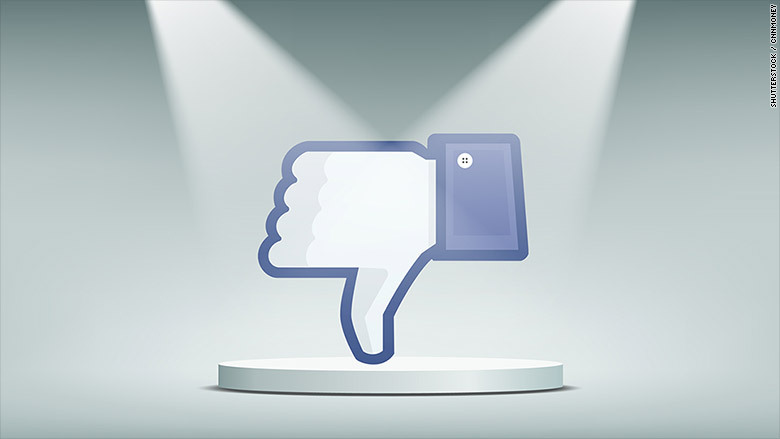 Facebook acknowledged the outage in a statement sent to CNNMoney. "Earlier today, a technical issue caused some people to have trouble accessing Facebook services. We quickly investigated and are currently restoring service for everyone. We're sorry for any inconvenience," a Facebook spokesperson said. It's unclear what caused the technical issue. Many took to Twitter to air their frustrations with not being able to use the popular social media platform. 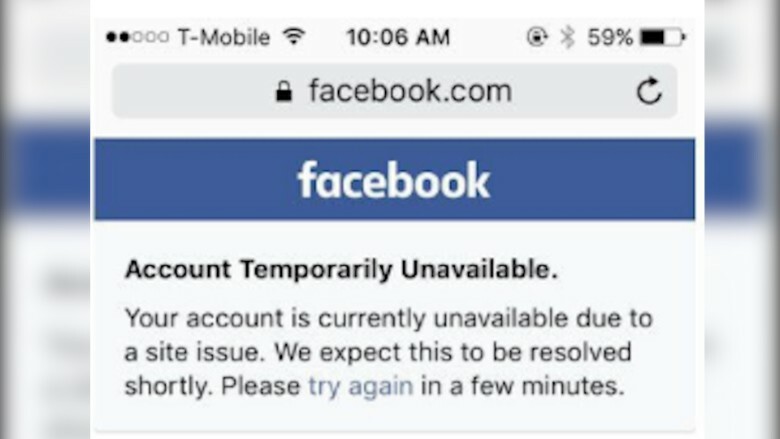 One Twitter user shared a login error screenshot that read, "Facebook is down for required maintenance right now, but you should be able to get back on within a few minutes." Some had trouble logging into their Facebook account entirely, others reported having issues posting on the platform, or sharing from platforms like Twitter onto their Facebook page. For Instagram, people reported problems logging in, refreshing their news feed, posting to Instagram Stories, "liking" photos and more.